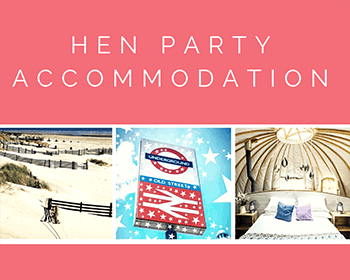 Looking for Hen Party Accommodation close to our Glam Hatters’ venue in Exmouth Market? I’ve found the perfect place in Shoreditch! 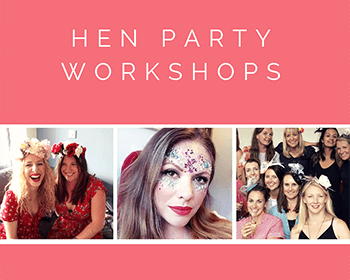 Lots of hens who come to our Exmouth Market venue for a fascinator making workshop come from outside London. London is a great venue to host a hen party as your clan and friends are probably spread far and wide. With brilliant transport links and a lot of fun hen party activities it’s the ideal location. As a London adoptee who has lived here for most of my life I am going to take the pain out of the hen party accommodation planning. The latest thing in hen party accommodation is Hen Houses, it’s more relaxing than being in a hotel – you can arrive home from partying when you want without any amused/bemused reception staff to greet you. Wake up when you want to, cook your own special hangover-cure breakfast. 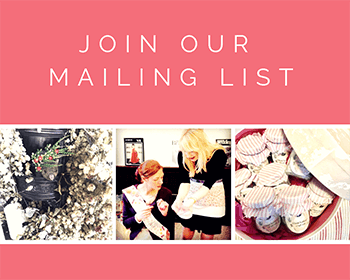 Hang out in the house and invite The Glam Hatters to come and give you a fascinator making workshop in the comfort of your home-away-from-home! I found that Air B&B have lots of gorgeous houses that you can rent for a hen party weekend. They are close to the centre of town and seriously cool. One thing to bear in mind though – a lot of the owners say no partying in the house after 11pm. I know that you will probably be out until the early hours so that won’t affect you but do bear in mind that this list is for places to hang out having a lovely time in the day time and to sleep in – these are not houses to throw a party in! If that’s what you are looking for, let me know and I will write another post about party houses/venues! 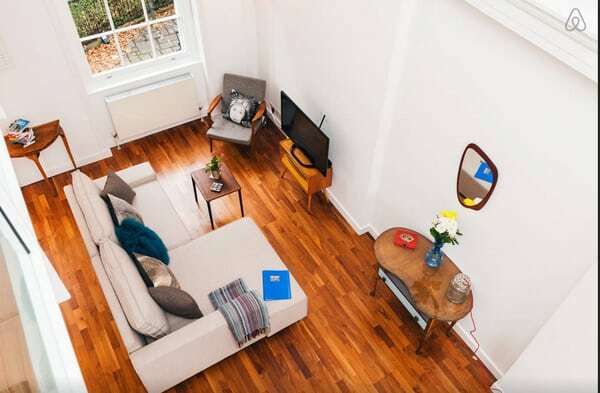 This super cool apartment sleeps 9 people, has 3 bedrooms and 2 bathrooms (essential when you’re getting ready for a hen party). Shoreditch is the place to be in London, there are dozens of bars and clubs within walking distance. 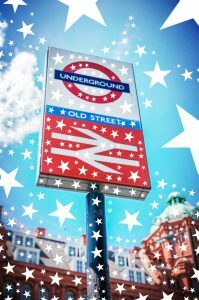 It’s also a 5 minute walk to Old Street Station, which is on the Northern Line so when you come to our Exmouth Market venue for a hen party it’s 2 stops to King’s Cross and 1 stop to Farringdon! Or we can come to you and set you up around the gorgeous dining table to make lovely fascinators . It’s also only 20 minutes to get from the apartment to Oxford Circus so very central. 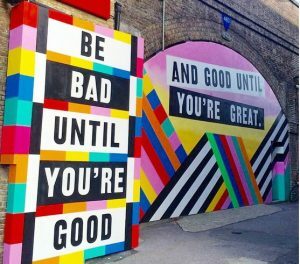 Shoreditch is one of the trendiest parts of town, a creative playground home to artists and designers, an urban melting pot of street art, vintage, music venues, street food and nightlife. You’ll be on the doorstep of a variety of independent local stores and cafes, hip shops, markets, art galleries and some of London’s best bars, clubs and restaurants. 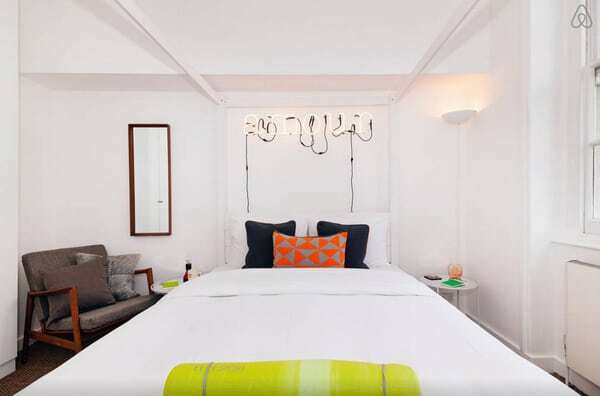 You are minutes from Hoxton Square, Brick Lane, Columbia Road, Rivington Street, Redchurch Street, Old Street, Spitalfields and some of their most well-known venues like the Shoreditch House, Ace Hotel and Boundary Hotel roof top. Fancy a stroll or run in the green? 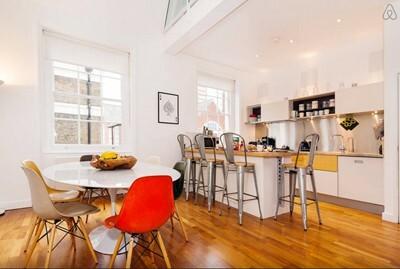 Regents canal, London Fields and Broadway market are a short 20-minute walk. Here’s a little bit from Giulia, the owner. 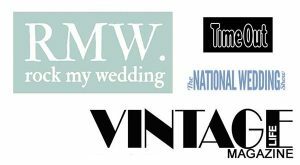 “Welcome to my stunning loft-style flat filled with favourite designer vintage pieces. The warmth of a real home combined with all the luxuries of a 5-star hotel! This is a loft-style flat on the first and second floor of an imposing 1695 Georgian school conversion It is set on 2 levels (about 110 s.qm. ), boasting double height ceilings and large sash windows, hence really light and airy! Entirely decorated with a mix of designer, vintage and locally hand-made furniture, locally produced art, wooden floors and ‘seaweed’ carpets. The flat overlooks leafy gardens and a tennis court, so if you fancy keeping fit, bring your racket along! 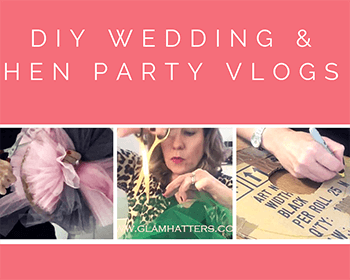 For a full list of Glam Hatters’ crafty hen party workshops, including mask making, fascinator making and Gatsby headbands click here. 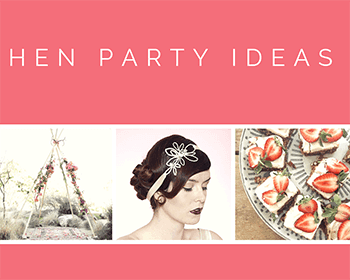 Check out my other posts on London Hen Party Accommodation in Russell Square and Camden. For all the houses listed here and lots, lots more (they are a worldwide service) check out Air B&B here.